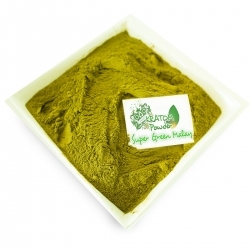 These lovely leaves with white, red or green vains are very potential! 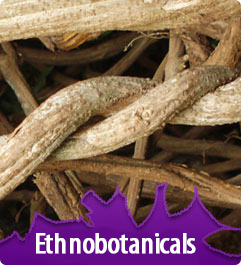 Due to its versatility, this plant from Asia is very popular. 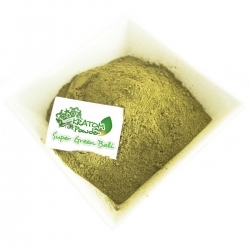 A strong energy boost with a calm light euphoric mindstate makes you very productive for eg. those last hours of study. 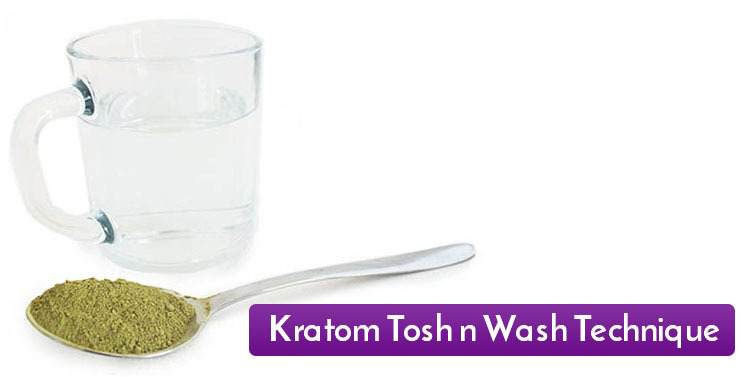 Take a higher dose and laid back relax or even fall into a deep sleep. The active substance 'mytraginine' is a real boost and is mainly praised for its analgesic effect. 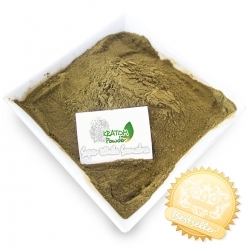 Kratom is available in powder, liquids, extracts or capsules. 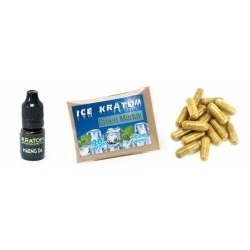 Kratom There are 17 products. Most of the Kratom that is sold today is of the Red Vein variety, described as having a more calming effect that can help you unwind and release your tension. 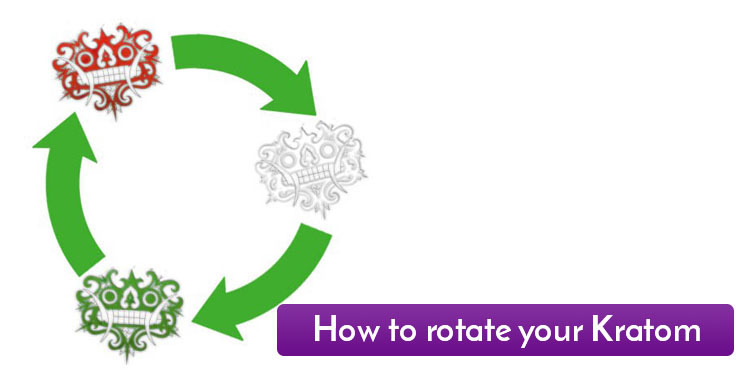 It can help to quite your mind while giving you a sense of well-being and optimism. 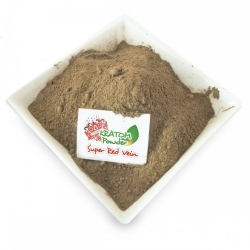 Red Kratom is also well suited for use as a sleep enhancer among individuals with insomnia. 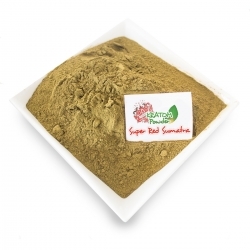 The Red kratom also has a Physical benefits. 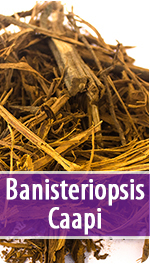 It is known to reduce pain and can be used to treat muscle tension or as an alternative to pharmaceutical pain killers. 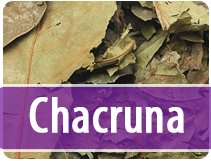 The plant leaves with a white vein down the middle are typically described as being more energizing and contributing to a positive mood. 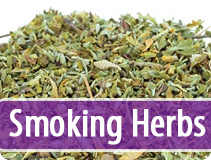 They may be used as stimulants in the place of caffeine to increase alertness, mental vigilance and wakefulness. 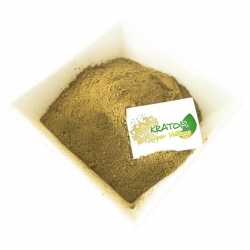 Users who take White Vein Kratom powders or capsules often state that they experience increased concentration as well as motivation and endurance when working for long hours. 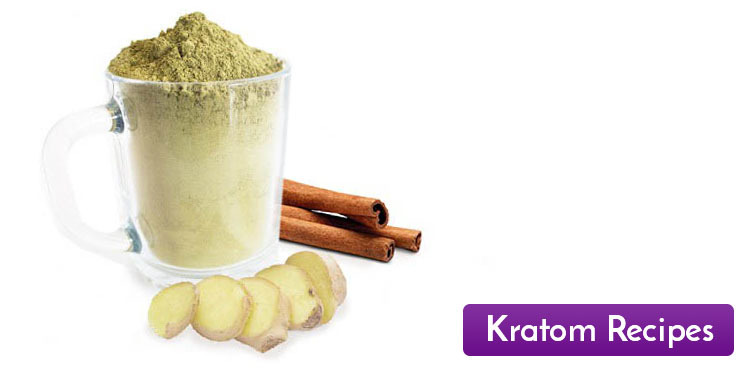 Are you looking for more energy and is this one of the first times using Kratom? 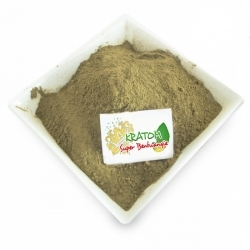 Become acquainted with it in Ice Kratom Red Sumatra! 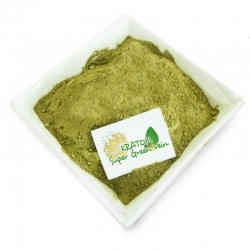 Kratom (mitragyna Speciosa) - White Sumatra. 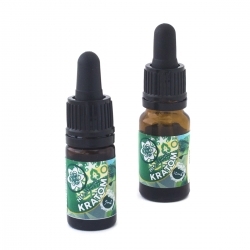 Guaranteed for a pile of energy and an euphoric feeling. 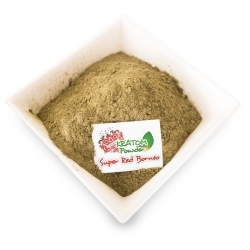 Perfect as a coffee substitute in low doses!